Create a sophisticated logo design for a large, commercial landscape contractor servicing NJ businesses and developments. Elegant typefaces, earthy, complementary tone-on-tone colors and a sharp, minimalist layout round out this high-end design. Less is more for this elite landscape company – the design speaks clearly to the intended audience. 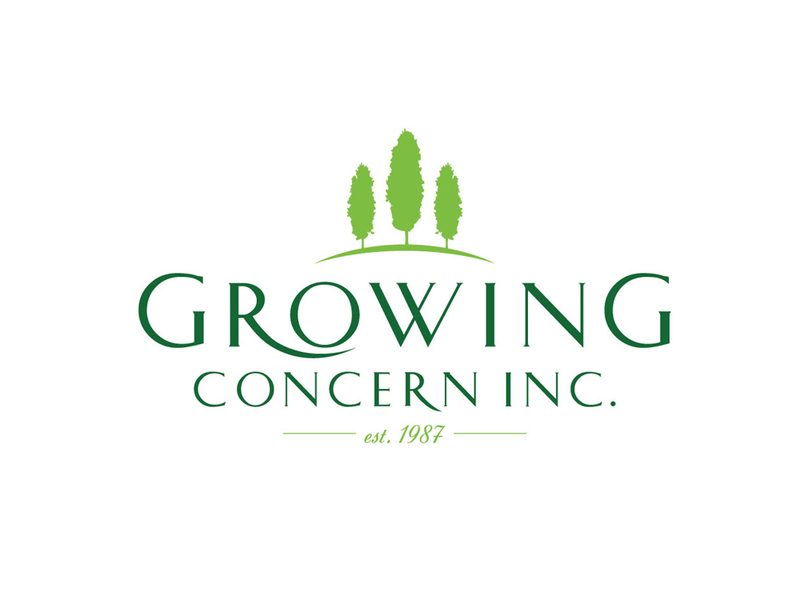 This logo is part of a successful marketing campaign that includes stationery, brochures and print collateral, all-new website design, and more. Winner of an American Graphic Design Award.